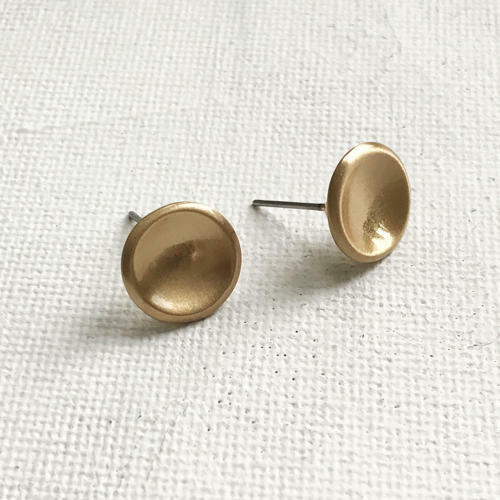 Easy wear studs in a glamorous satin finish, from Danish brand Dansk. Hypoallergenic and nickel free. Diameter 1.2cms.